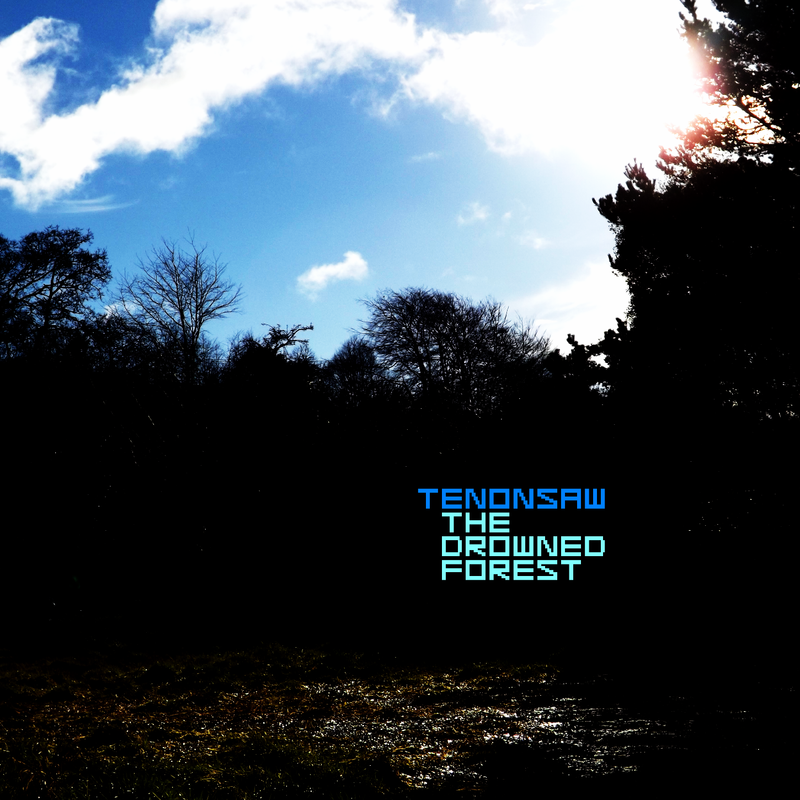 We will shortly be releasing our new single “The Drowned Forest”. Artwork is shown on the left (click for full-size), and we will be confirming a release date as soon as the mixing and mastering is complete. As usual the single will be available for free download, and there will be a limited number of CDs available for purchase for a reasonable price. On the B-side will be a song called “Come Live With Me”, and you can hear this song RIGHT NOW using the player below. It’s our cover of an old Roy Clark song, which was a number one hit in the USA in 1973, written by Felice and Boudleaux Bryant (more famous for “Wake Up, Little Susie” and “Love Hurts”)……..For Camaty! This entry was posted in New Songs, Releases. Bookmark the permalink.